If you’re looking for Ribs for sale in Ireland, you’ve come to the right place. This website will give you an insight into the type of craft we at Lencraft Boats manufacture. 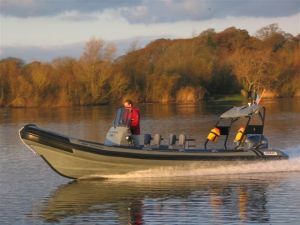 Lencraft is an Irish based manufacturer which has been at the cutting edge of RIB design for over 30 years. All of our Ribs are assembled completely in house giving us complete quality control throughout the build. We are a family run business with 30 years of experience. RIBs are regarded as one of the safest forms of sea travel. All of our RIBs are CE certified and custom built to each individuals specification giving you the final say on how your RIB is finished. 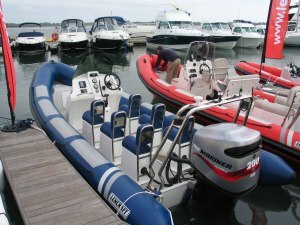 With our packages starting from 4.2metres up to 9metres, we believe we have a RIB that suits every ones needs. 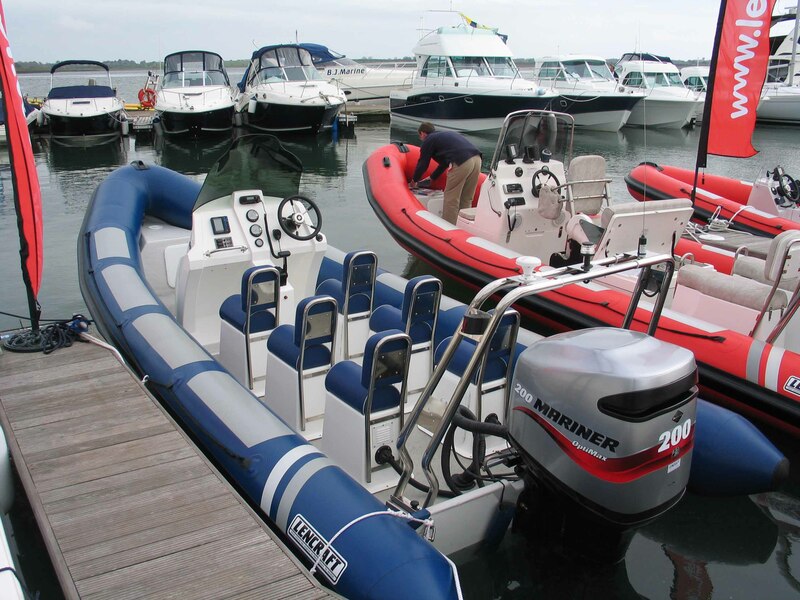 We have the flexibility to build both Commercial and leisure RIBs from the Army Rangers to personal water craft. So, whether it’s for Water sports, Diving, Search & Rescue, Island hoping or just plain fun, we’re sure to find the boat for you. 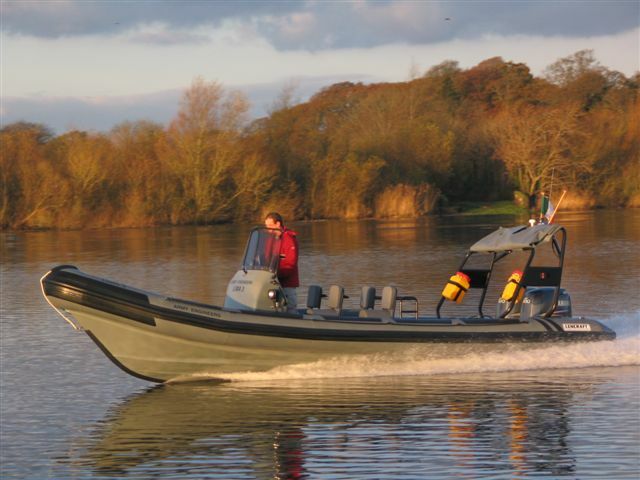 Please explore our site and see why Lencraft is Ireland’s leading RIB manufacturer. If you are looking to buy a rib please give us a call now.